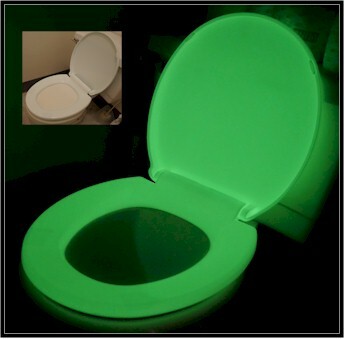 Risk Reactor Inc. has non-toxic, glow in the dark pigments for your project, product or idea. We specialize in offering the widest selection of colors and types. Our Glow in the Dark Pigments have been used around the world in safety and novelty applications. Use our high quality pigments to add light to your idea by simply incorporating them into your product. We also have finished goods such as Glow in the Dark Paints for prototyping and production. Our manufacturing and consulting services are available to develop or manufacture your product. Risk Reactor Glow in the Dark Pigments are the building blocks to many products. Review our simple to use instructions to add light to your night. Choose from our wide selection and put our self-emitting light technology to work for you. Phosphorescent Pigments are the building blocks to Glow in the Dark products. They are rechargeable via any light source. The stronger the light source, the quicker the charge. Phosphorescent Pigments are used in plastics, inks, paints, coatings, urethane, vinyl and just about anything. Risk Reactor's Glow in the Dark Pigments are some of the strongest on the market. When used properly, you can achieve glow times well over 3 days after a single charge. Our PPSB-10 and PPSB-06 pigments are an example of that. These pigments are used extensively in fishing lures, safety products, product accents, novelty ideas, theatrical shows, and security applications. We also carry smaller particle sizes in most of the colors. We offer price breaks for large orders and customer support to make your project a success.